Having been in business for over 20 years, we at Barry Lawler Opticians believe there’s a good reason that our patients keep coming back to us. We pride ourselves on our personal, friendly service and our willingness to go above and beyond to dedicate as much care as is needed to the health of your eyes. To us, our patients are not another faceless number who has a limited number of minutes with our optician. We will spend as much time as necessary to ensure that you are happy with your eye exam and your chosen frames or lenses. Barry Lawler Opticians stock a fantastic and diverse range of Ladies and Men’s frames in both our Naas and Dunshaughlin stores. 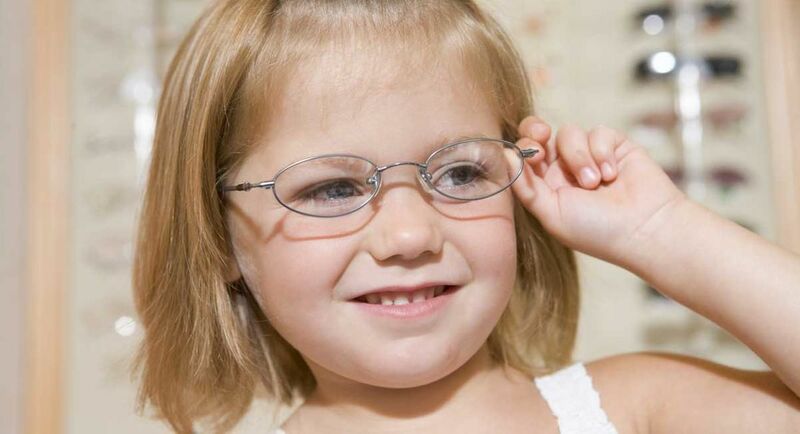 We understand that the idea of having to wear glasses can be an unfamiliar and daunting subject for some children. 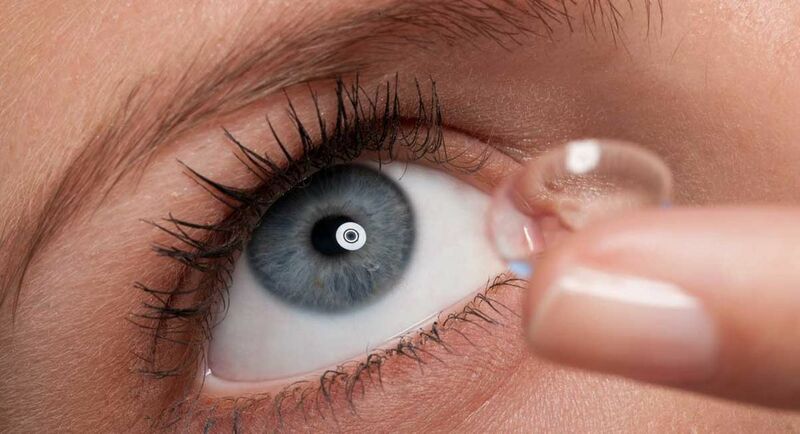 From contact lenses assessments to check-ups, the team at Barry Lawler Opticians recognises the importance of looking after your eyes correctly. 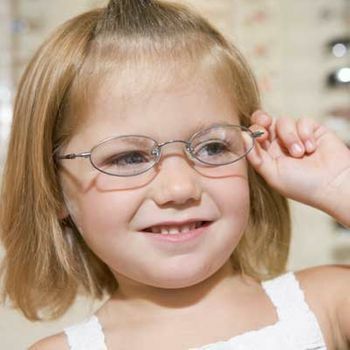 Barry Lawler Opticians have been in business in Naas, Co. Kildare for over 20 years. In more recent years, we have opened a second branch in Dunshaughlin, Co. Meath. 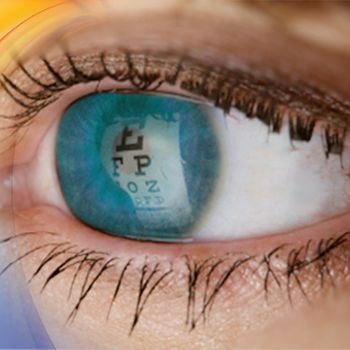 To us, providing a professional yet personal eye care service is of the utmost importance. 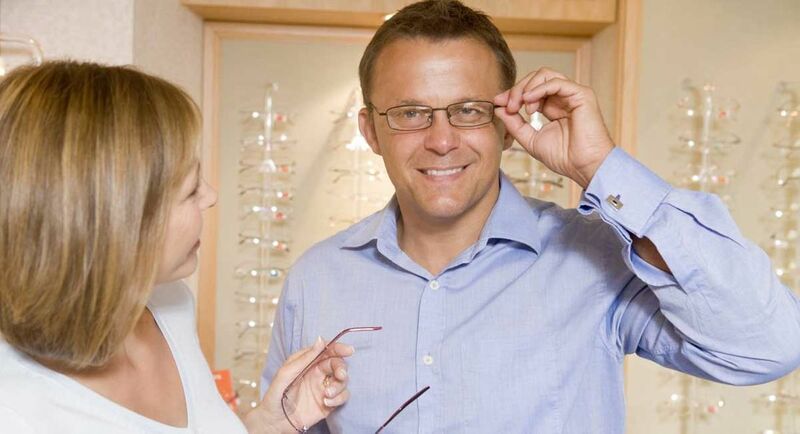 Throughout the years we’ve become known for our extensive experience, our dedication to patient satisfaction and our beautiful range of frames. 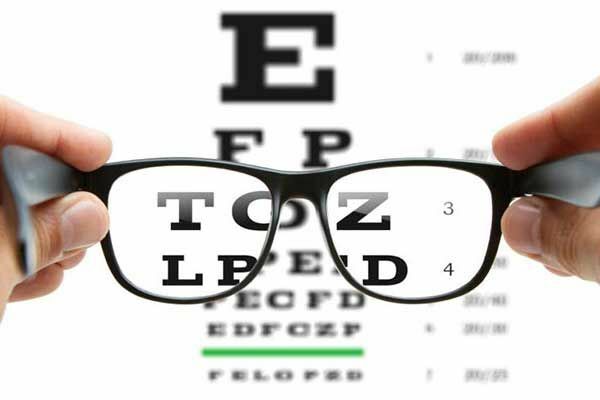 Do you want your eyes tested in a warm friendly environment whilst having the opportunity to browse through a wide selection of beautiful frames? Then get in contact with Barry Lawler Opticians today. Plus much more! To get a fuller picture of the range of services we offer at Barry Lawler Opticians, why not call by our Naas or Dunshaughlin based stores? A member of our team would be glad to offer assistance in whatever way possible.